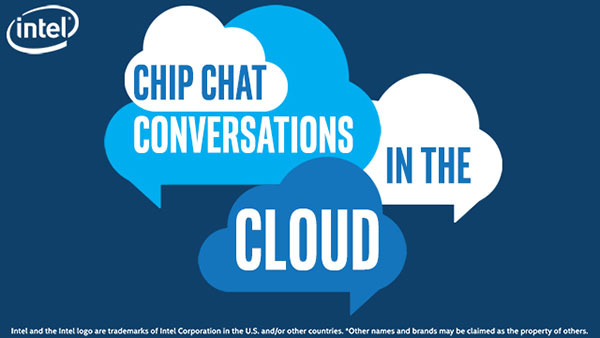 In this Intel Conversations in the Cloud audio podcast: Gou Rao, Co-Founder and CTO of Portworx, joins us on Conversations in the Cloud to discuss cloud native storage for production environments and how Portworx is involved. Jake and Gou chat about the impact of data without borders on IT, specifically how cloud native technologies, when combined with Portworx, can move faster and create better software that costs less to run. Intel and Portworx achieved breakthrough performance for containerized workloads by Combining Portworx PX-Enterprise with Intel Xeon processor-based platforms, Non-Volatile Memory Express technology, and Enhanced Ethernet for Data Center (EEDC) technology.